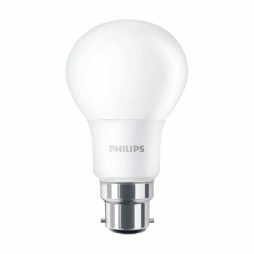 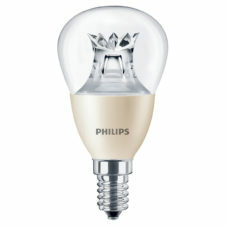 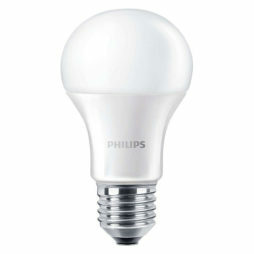 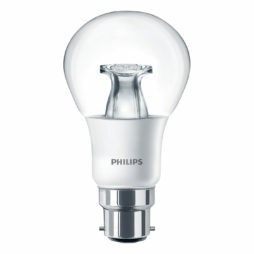 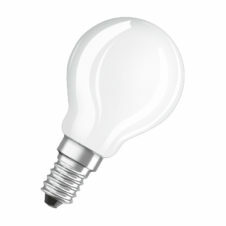 LED Bulbs. Best Brands & Price. Expert Advice. LED bulbs from trusted brands such as Philips Lighting, Verbatim and Ledvance Osram are an energy saving retro-fit solution for your home as well as in the hospitality industry. 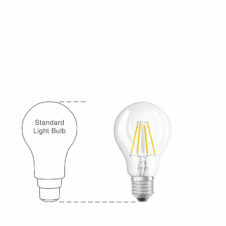 By switching to LED, you will see instant energy savings of up 80% compared to incandescent bulbs. Unsure what to look for? 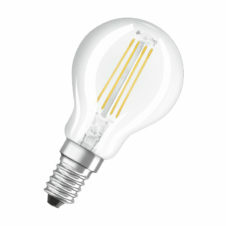 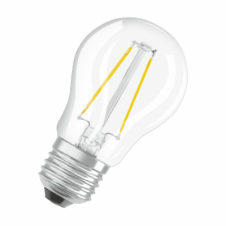 Let us find the right bulbs for you!